“Gaming chairs” have made quite an impression on the market in recent years, with companies popping up left, right and centre to cater for this crowd. Nitro Concepts was established in 2016, so it fits this description perfectly, yet they claim to offer genuine quality at an affordable price. We’ve seen RGB lighting in just about every product you can purchase, as well as a huge range of products designed to make your gaming station appear as beautiful as possible; a standard office chair, however, can completely ruin that style. 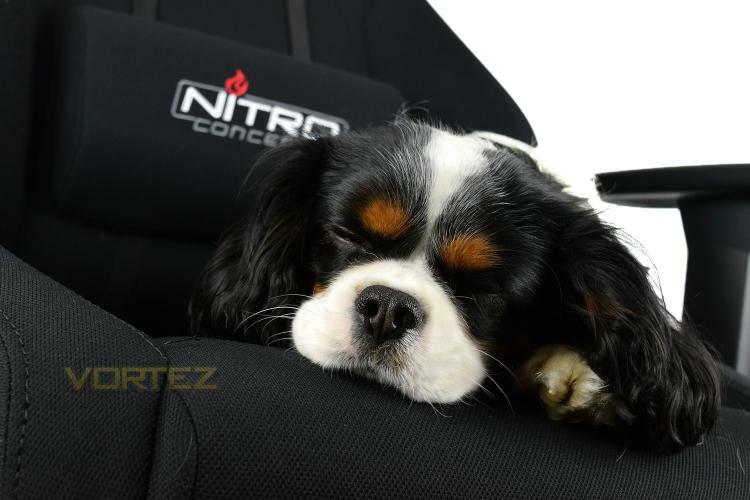 Whether you’re worried about your Reddit karma when posting images of your setup or about comfort during those prolonged gaming sessions, Nitro Concepts appears to have the ideal product. 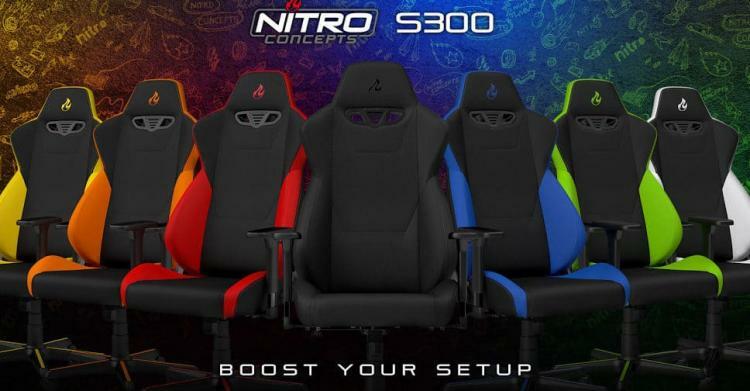 Nitro Concepts has provided us with their most recent addition to the range, the S300. This chair arrives in a whole array of striking colours: yellow, orange, red, black, blue, green and white. We requested the black edition, which will fit in with most gaming and office environments. Within this review we will take a look at the construction of the chair, as well as testing comfort over a two week period, read on to find out what we think.